In recent years, many institutions have transformed traditional classrooms (TCs) into technology-rich active learning classrooms (ALCs) to accommodate the pedagogical concept of “active learning”. In order to investigate the impact of ALCs on teaching and teaching, we observed an instructor teaching in an ALC for an entire academic year, audio/video-recorded every class and took field notes. A focus group discussion was conducted with faculty from six allied health disciplines who taught weekly classes in the ALC and an online survey was distributed to students who took those classes. Data was then analysed using a qualitative constant comparative method (CCM). 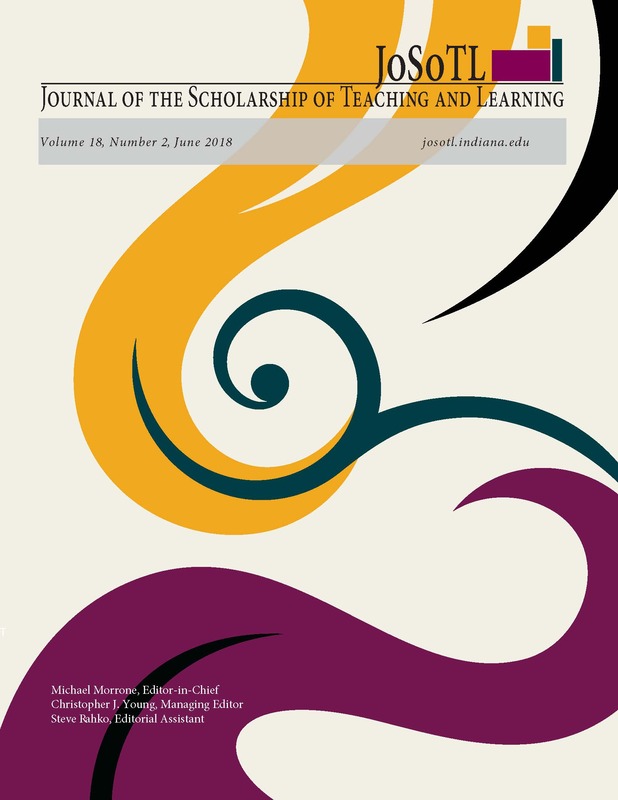 Findings indicated that the ALC generated greater teaching and learning enjoyment, deepened engagement, amplified interaction, enhanced group activity efficiency and fostered the development of creative ideas. All these features were interrelated and created a synergistic effect on student learning.